The world 'Almacenista' in Spanish litterally means storekeeper or stockholder. 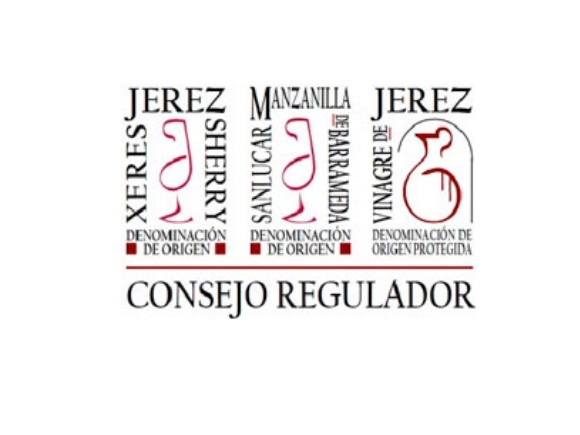 In the specific Jerez context, the expression has been officially defined and protected within the Regulations of the Sherry Coouncil or Governing Body. Traditionally, the Almacenistas of Jerez have always stored and matured the finest Sherries on behalf of shippers and exporters. However, the House of Lustau have now selected a small range of dry, authentic and classical Sherries from the Almacenistas of Jerez - for the first time offered unblended to preserve their true glory. Quantities are, understandably, very limited as the Almacenistas themselves are often reluctant to part with their 'collectors' items'. Almacenista means warehouse keeper in Spanish. Traditionally, the Almacenista's kept and traded the most beautiful sherry for the sherry skippers. Lustau has selected a limited number of these unblended wines. The offer is scarce, partly because the almacenista's are hard to get away from their beautifully kept secrets. Bodegas Lustau established in 1896, and Emilio Lustau started as one of these anonymous almacenistas. The location of the impressive bodega complex of Emilio Lustau (since 1896) is in the heart of Jerez, Later his company grew to become a significant expedition bodega, and in 1981 they decided to pay homage to their origins and the craftsmanship of almacenistas by launching a series of highly individual sherries called ‘Almacenista’ (a name they’ve now copyrighted). They purchase all wines in this series from external producers, and what’s more, they mention the name of the producer on the label. Lustau was the first to put the spotlight on the quality of these small-scale wines, in a way that comes close to ‘independent bottlers’ in the world of whiskey. Since 1981, Lustau has bottled sherries from more than 20 almacenistas in this series. Some releases have been minimal; others are almost always available. The almacenista trade has suffered a lot from the general decline in sherry sales. Larger houses had enough stocks to provide the necessary wines without having to turn to almacenistas. On the other hand, grape producers (especially the larger cooperatives) also started to produce fermented base wines and supplied them directly to larger bodegas. Add to this increasing optimization and large-scale harmonization which caused the smallest almacenistas to close, and you get a significant downward evolution. At the beginning of the 1990s, the number of almacenistas had dropped significantly. There once were over 50 almacenistas in the Jerez area, now there are less than twenty. The Consejo Regulador tried to overcome this problem by lowering the minimum amount of stock for getting a shipping license. Before 1996, a bodega had to maintain at least 12.500 hectoliters in its cellars to qualify as a shipping bodega. They reduced this number to a mere 500 hectoliters, which made it easier for almacenista bodegas to start selling under their name. It may have had a positive effect, with the start of several ’boutique’ bodegas like Bodegas Tradición, El Maestro Sierra or Fernando de Castilla), but not enough to stop the downward trend for almacenistas. 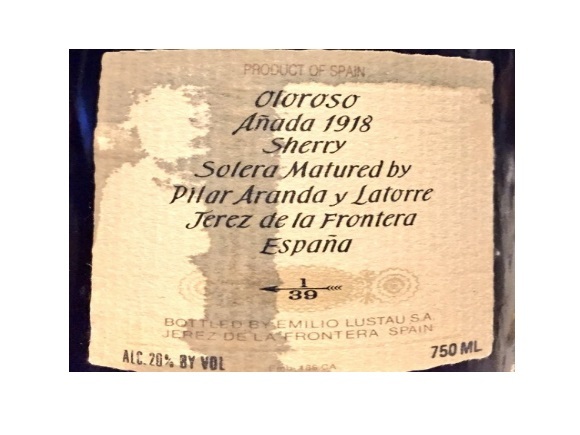 Sooner or later nearly all almacenistas will be gone from the sherry trade – they will either stop or start shipping themselves.